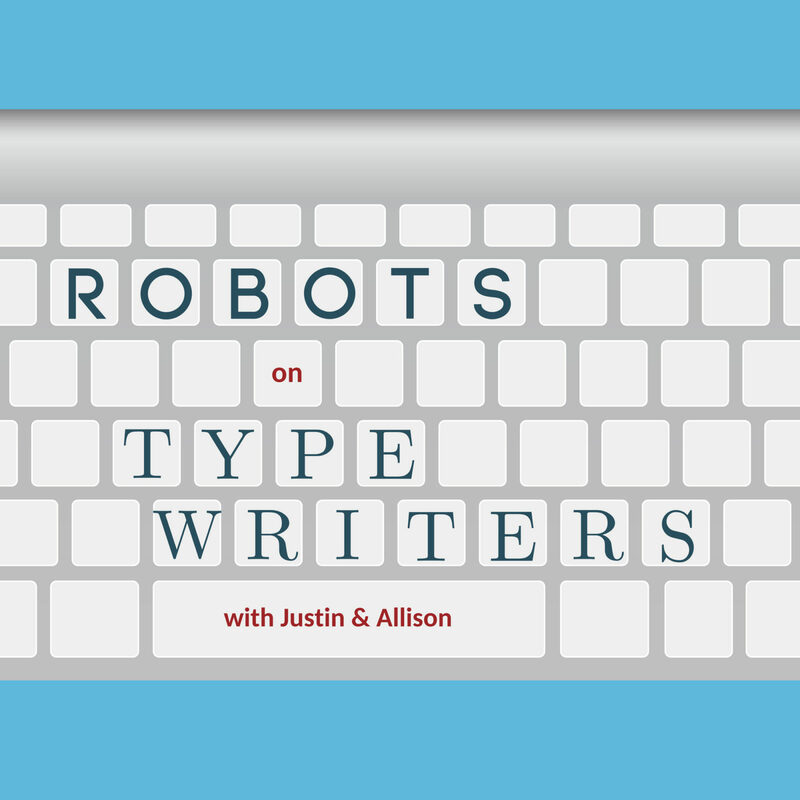 This week, Justin stirs the drama pot again and calls out some questionably created Burger King ads that claim to have been written by AI. Then, Allison throws our typical holiday party by busting out the Random Lists Mad Lib Songs. Make sure you sing these new classics with your family this year.